You always require a sense of innovation in your presentations. It could be anything from printing birthday cards to Business Cards and company logos to banner advertisements. The vector graphic image illustrations would be the perfect raw material for you. 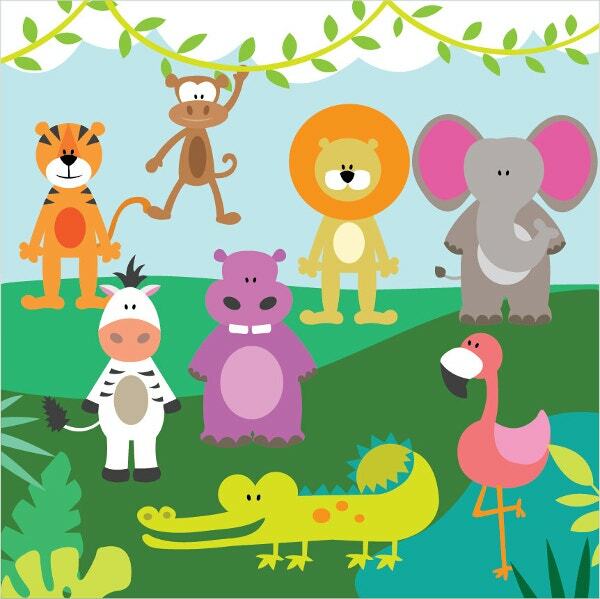 You can have the illustrations of these wild animals and birds in silhouette as well as line art forms to add to the attraction factor. The highlight of these images is the 300 dpi high-resolution making way for absolute clarity. 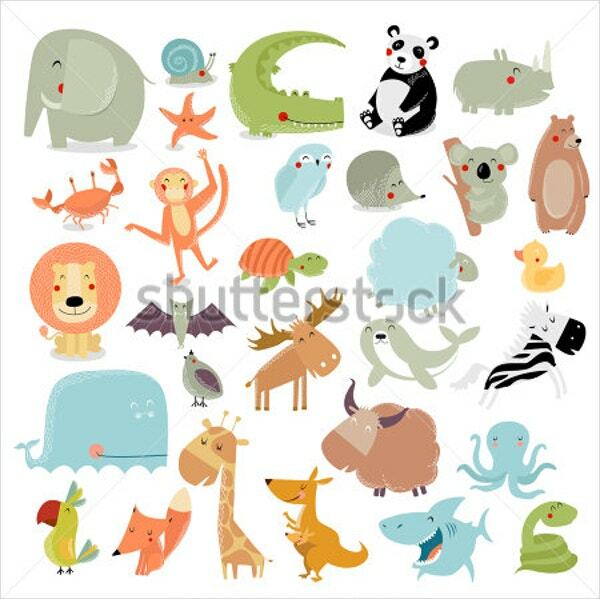 This is the collection of vector graphics of Wild Animals. 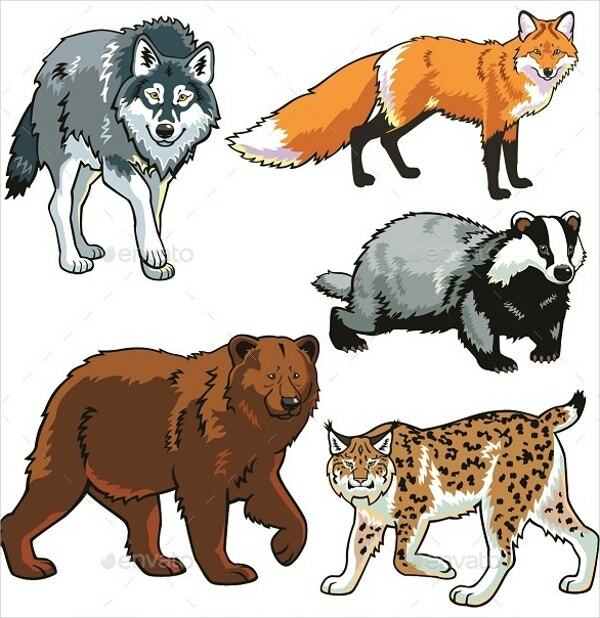 The JPEG and PNG files include the images of animals such as a wolf, a jackal, a bear, and a wild cat. 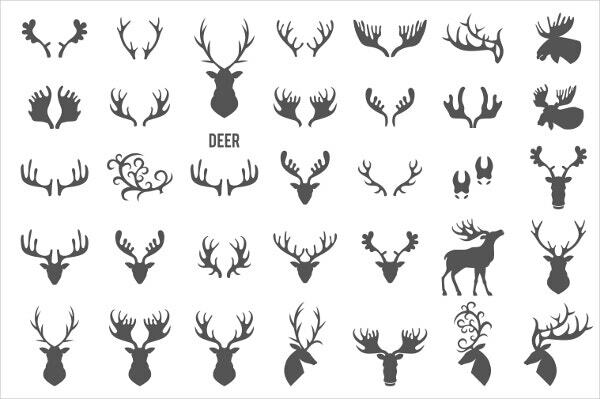 These Vector Animal Silhouettes include the images of a set of deer antlers and decorative elements. Compatible with PSD format, this set has 56 PNG files of images at 300 dpi resolution on a transparent background. 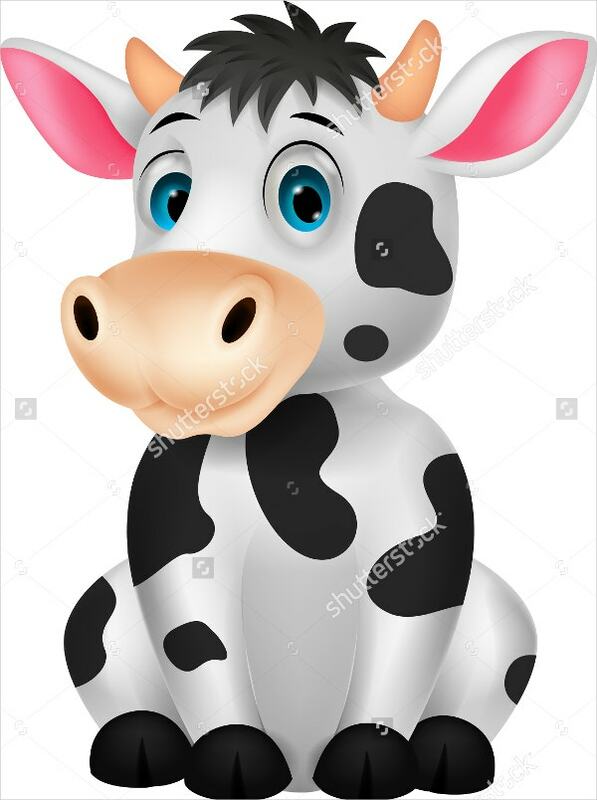 This is the stock vector illustration graphic of a cartoon animal design. You get high-resolution images of various sizes. The present illustration is that of a sitting cow. 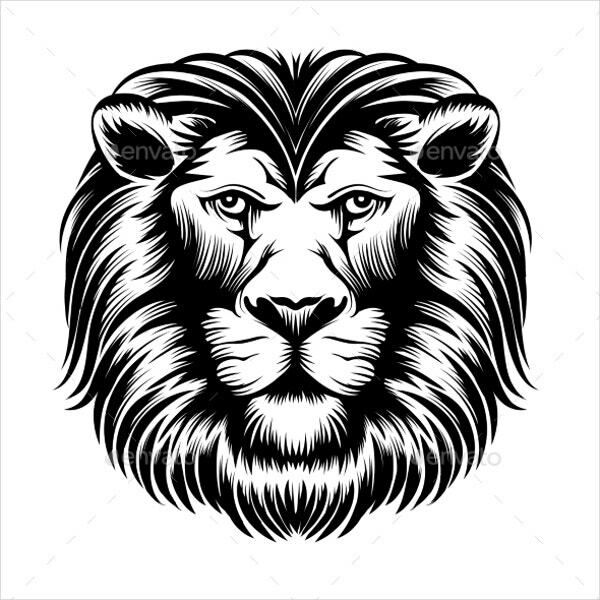 Available in Adobe version CS, this is a vector graphic of an animal head; in this case, a lion. This graphic includes a JPG image and a Vector EPS file. 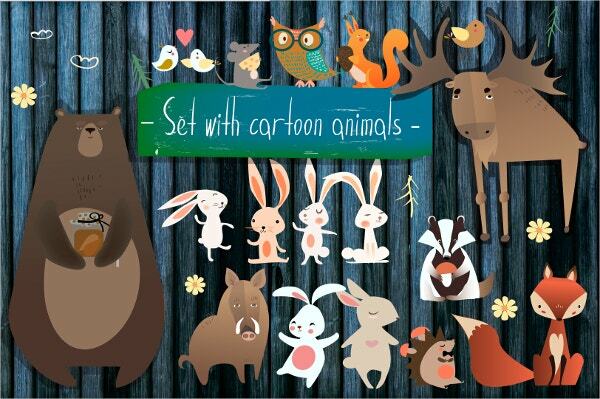 You get this cute cartoon vector image graphic set of cute cartoon animals. Perfect for birthday cards, the zip file includes one vector set, two Seamless Patterns, and two birthday cards. 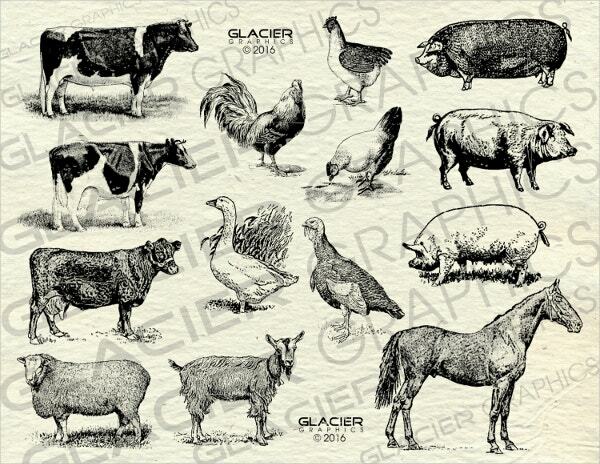 Available in 300 dpi high-resolution and various sizes, this set of vector illustration graphics of farm animals set on a white background is perfect for printing birthday card illustrations, logos, and other applications. 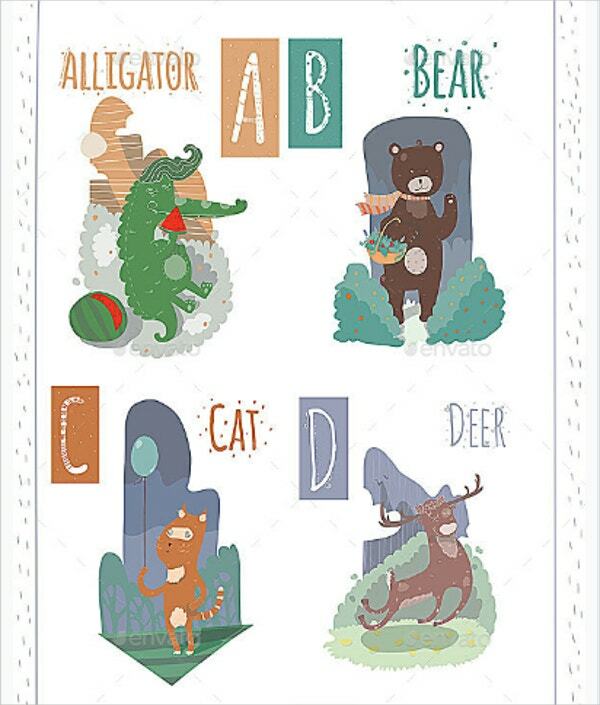 Perfect for an educational setting, this is an attractive vector graphic illustration set of animals set in an alphabetical order. You get the AI, EPS, and JPEG files of various sizes fit for printing posters, advertisements, etc. This vector image graphic of 17 professionally made PNG cliparts and vector files in a vintage color theme would be perfect for printing of birthday cards, covers, and poster ads. A high-resolution of 300 dpi makes it attractive. 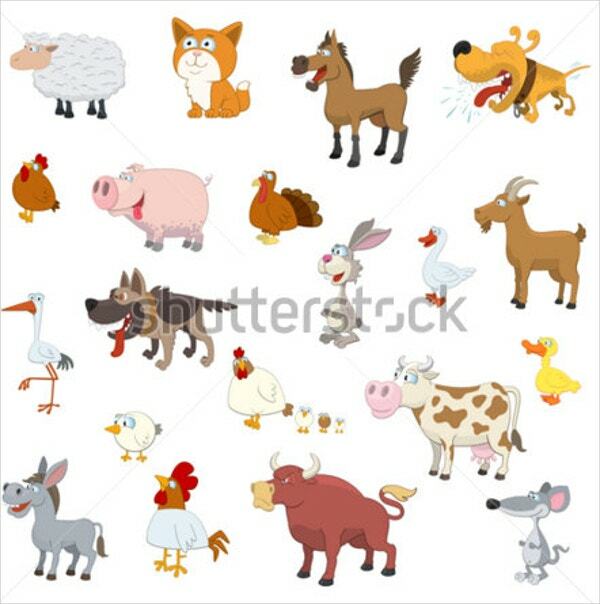 Children would live these cute stock vector illustrations of cartoon animals in a white background. Available as 300 dpi high-resolution images, the prints come out beautifully. You have the advantage of getting the same in various sizes. 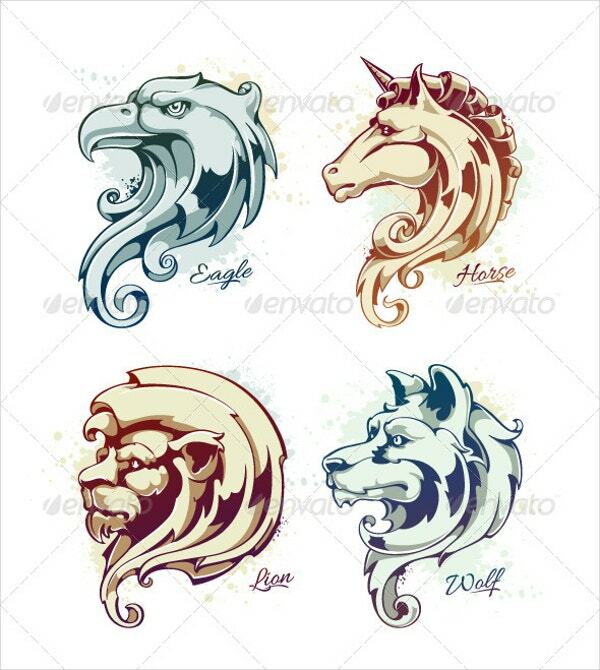 Set in a similar style, this animal heads vintage vector illustration set is perfect for printing logos on business cards, and other similar uses. The ALLURA fonts describing the name of the animal lend an alluring effect. 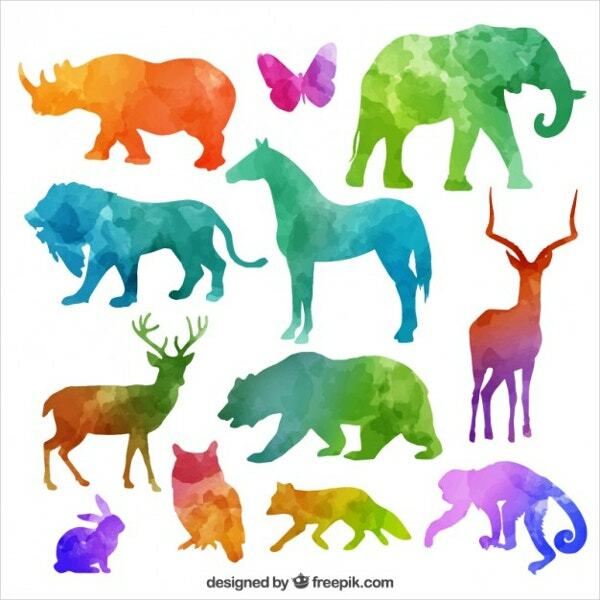 These are colorful animal silhouettes comprising of several vector illustration graphics of animals. Perfect for printing quality images, the 300 dpi high-resolution is the main attraction. The set includes an AI instruction file for editing this vector. 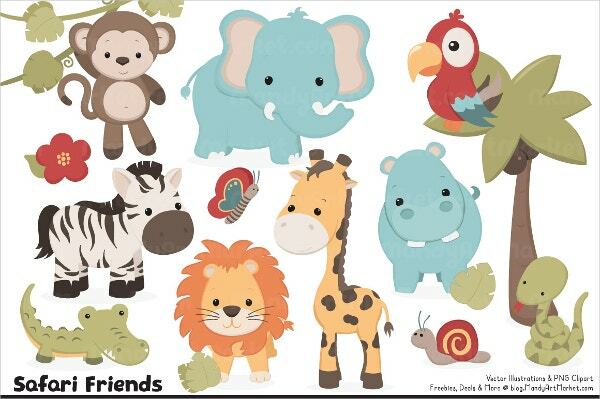 This cute clipart and vector images set of cartoon animals at 300 dpi resolution would be perfect for decorations, printing gift tags, use as web designs, and so on. The zip folder includes various files in PNG, EPS and JPG files. 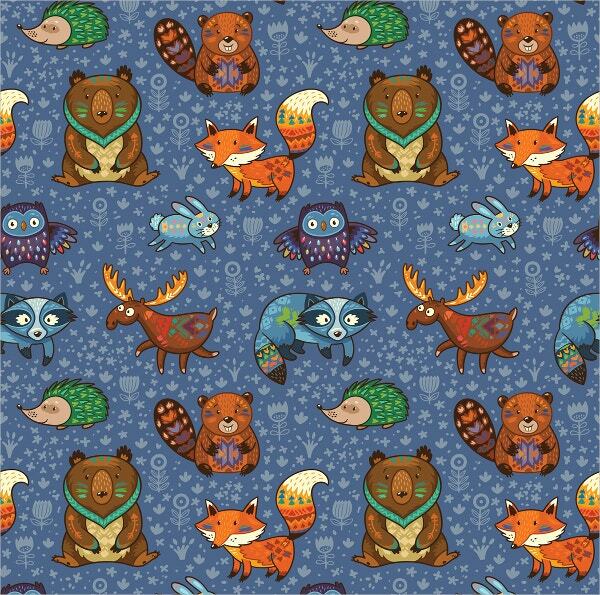 This Forest Animals pattern is a cute cartoon collection of wild animals in a beautiful blue background. The high-resolution 300 dpi images make for perfect printing of poster ads and other decorative prints. 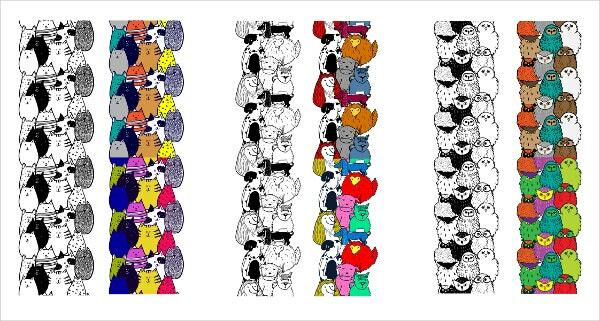 The cute doodle animal set of vector illustrations includes 20 cute cartoon collections of animals in black and white as well as color versions. With nine seamless patterns and borders, you get three bonus templates as well. 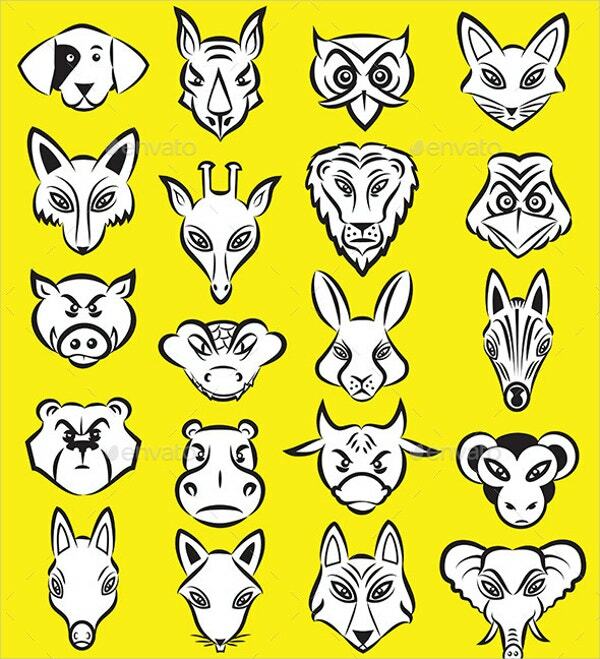 This is a great collection of vector illustration of animal heads in silhouette as well as line art modes. Perfect for printing logos, the Vector EPS images come in a high 300 dpi resolution. It is important to make an effective statement with your presentations. The vector graphic illustrations can provide the perfect background for your designer advertisements, birthday cards, as well as business logos. You get an amazing range of the vector image illustrations on the internet. 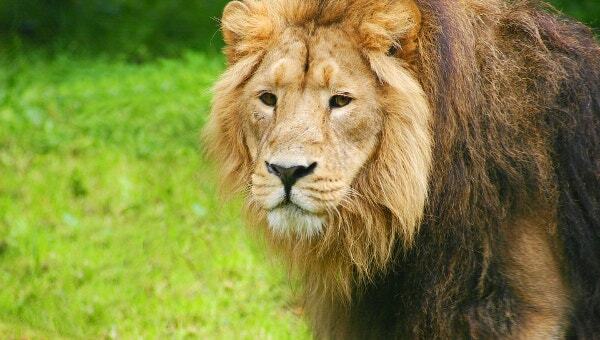 Easy to download and use, these images are renowned for their high resolution. The EPS files ensure the maintenance of the high quality of the images. This is truly a wonderful collection.